Collagen Stimulation Therapy (medical skin needling) is a cutting edge skin tightening treatment that harnesses your body’s natural powers of healing to tighten skin and achieve incredible results. The body responds to CST in the same way it would react to an injury. 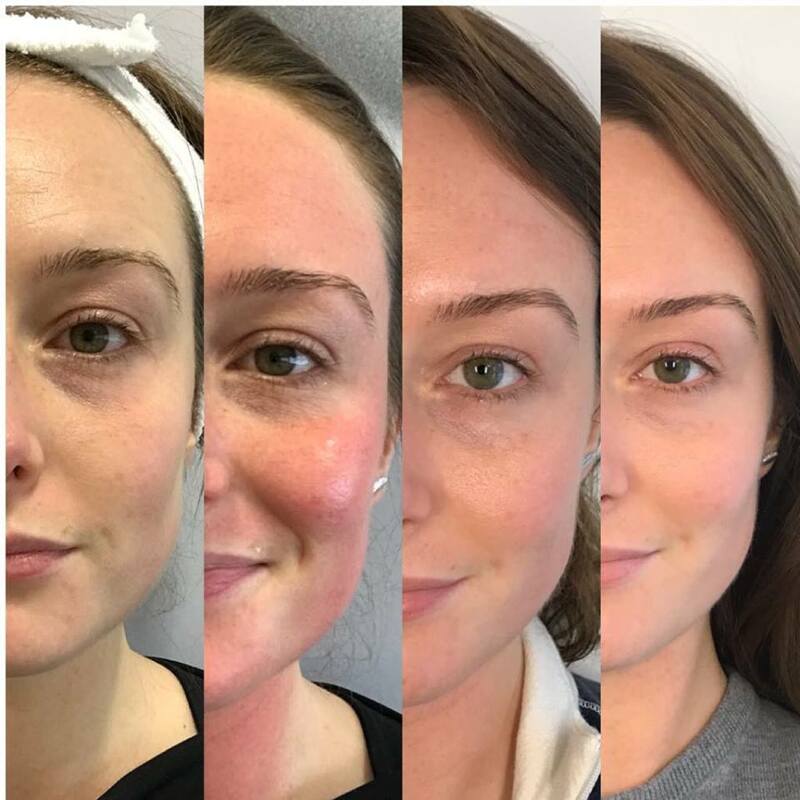 The skins reaction during the treatment releases powerful growth factors which are part of a natural healing response, resulting in increased collagen and elastin production. It is especially effective for addressing the visible signs of ageing as well as sun damage, scarring, slackened skin, stretch marks, uneven skin tone and dilated blood vessels. Collagen Stimulation Therapy can be done on all areas of the face and body and is suitable for all skin types. ​You must be using Environ skincare products as home care pre & post treatment to be acclimatised to vitamin A for at least three months prior to this treatment. During this painless revolutionary procedure, we will apply topical anesthetic and will use a micro medical instrument containing tiny needles to create thousands of microscopic channels in the lower levels of your skin. This causes a small bleeding that stops within minutes. 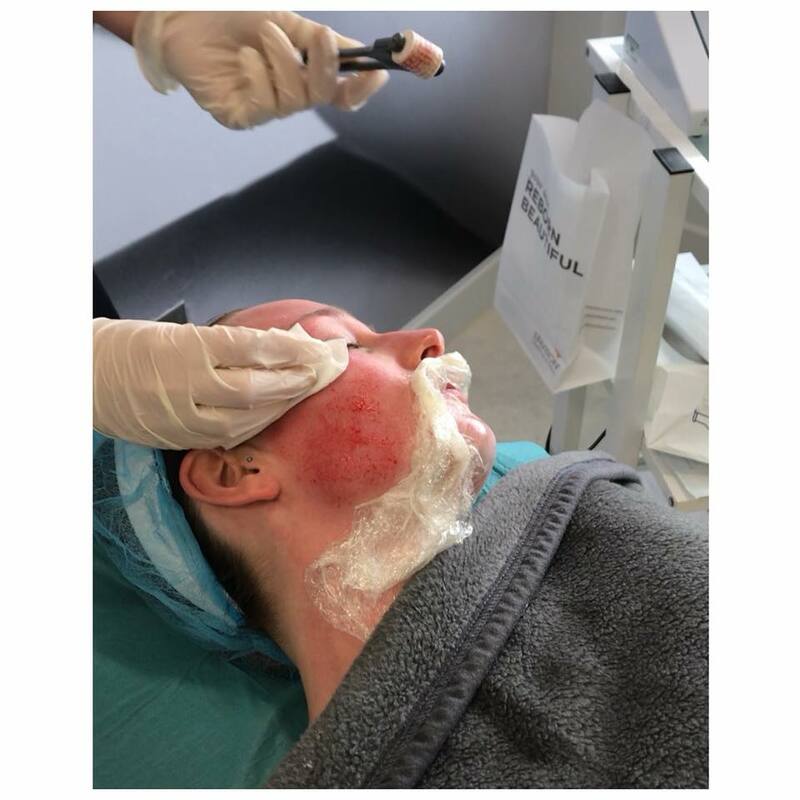 After which we cleanse the skin whilst applying nourishing vitamins A and C.
The process is repeated once the skin has healed with a course of six treatments completed within an approximately 1 month period. 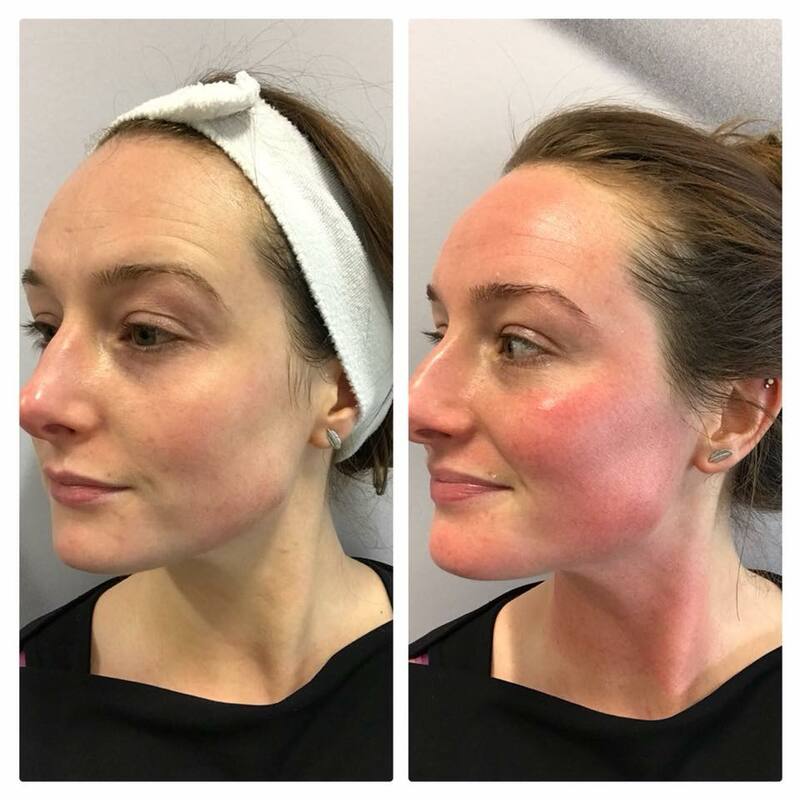 Day 1 - Immediately after the treatment you will experience redness in the skin which can be likened to a mild over exposure to the sun without spf on the skin. Day 2 - The following day you may experience slight redness in the skin, which can be covered using a high grade mineral make up such as our Jane Iredale mineral cosmetics. Day 3 - Your skin can feel a little tight and any redness may have subsided by now depending on your skin type pre treatment. ​Day 4 - Overall down time after treatment is very minimal and there should be no reason why you cannot go about your regular daily tasks with ease. Day 5 - Your healing process should be ready for your next course of CST. New* Skin Collagen Plus package including two supplements to help support optimum collagen production* for youthful, healthy looking skin. Advanced Nutrition Programme’s Skin Collagen Plus delivers a double impact of vitamins and nutrients to help plump and smooth the skin. Perfect as a complement for those having CST. Plus Post treatment pack including mini hydrating capsules, containing added vitamin A to soothe and intensely hydrate the skin post treatment. Plus Post treatment pack including mini A, C & E body oil to aid in cell repair and renewal whilst intensely hydrating. Please get in contact with us to book your free consultation.